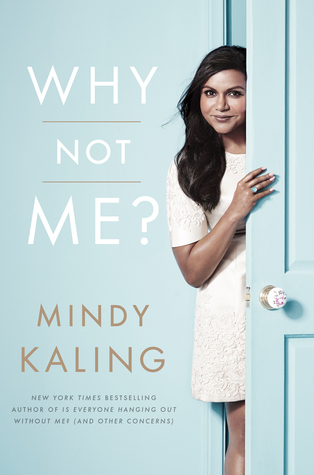 This entry was posted in Audiobook Review and tagged audiobook, book review, comedy, humor, memoir, Mindy Kaling, Why Not Me? by Book Club Babe. Bookmark the permalink.